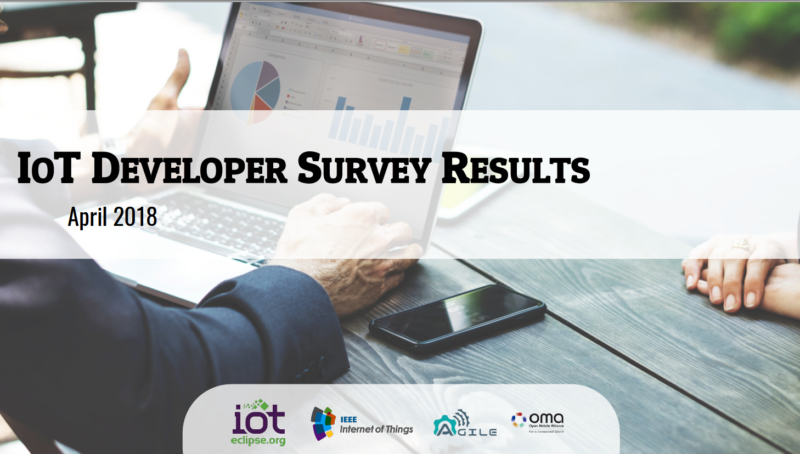 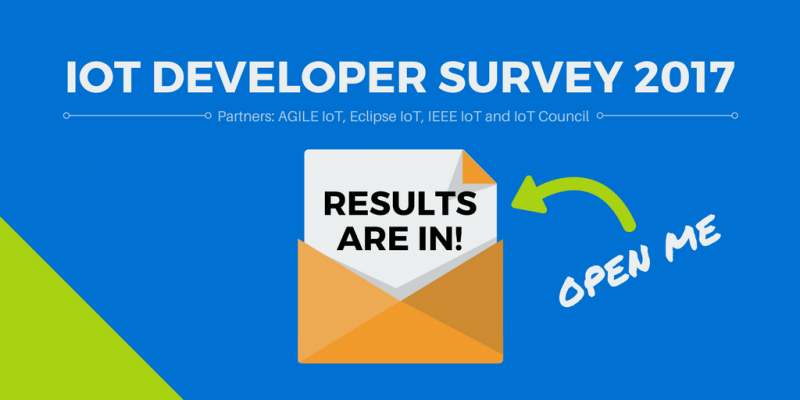 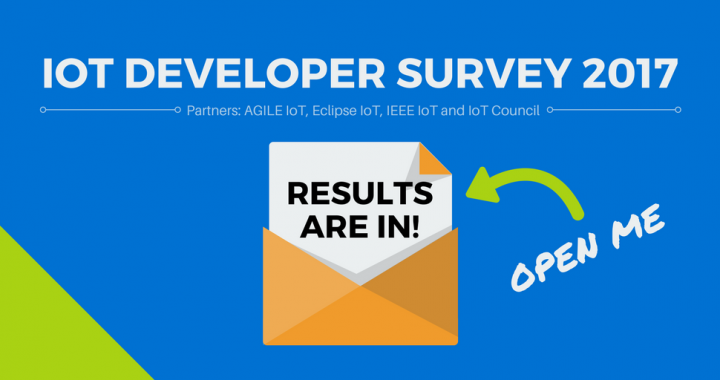 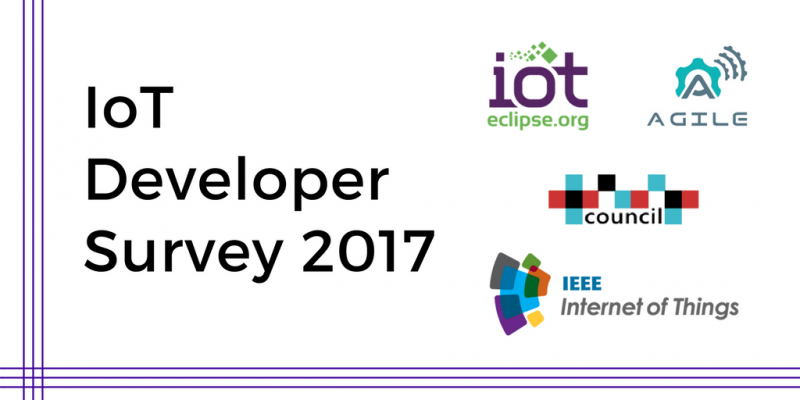 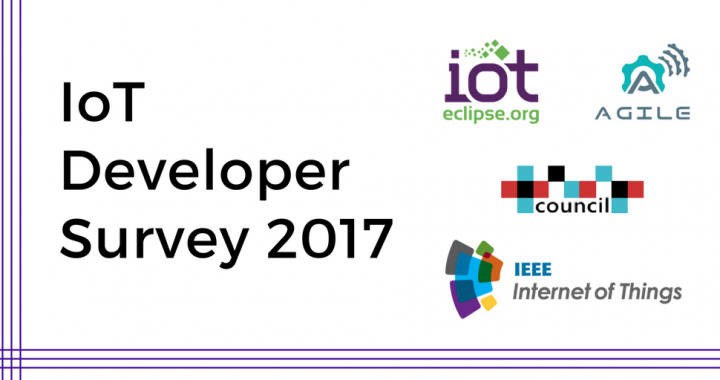 We’re pleased to announced that the third IoT Developer Survey 2017 results have just been published! 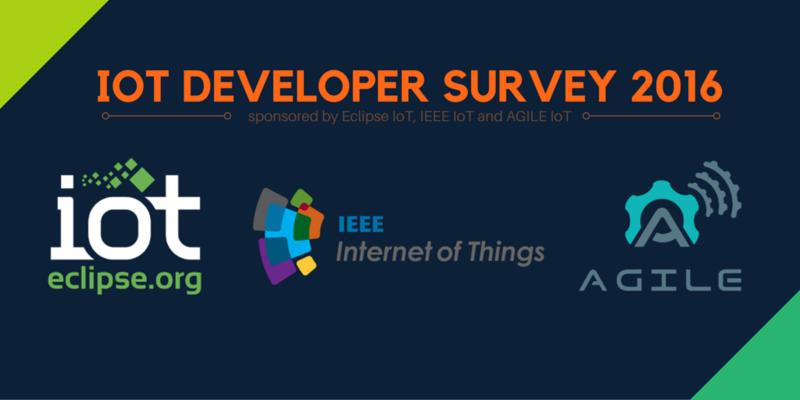 It has been a pleasure for the AGILE consortium to participate in this initiative again this year. 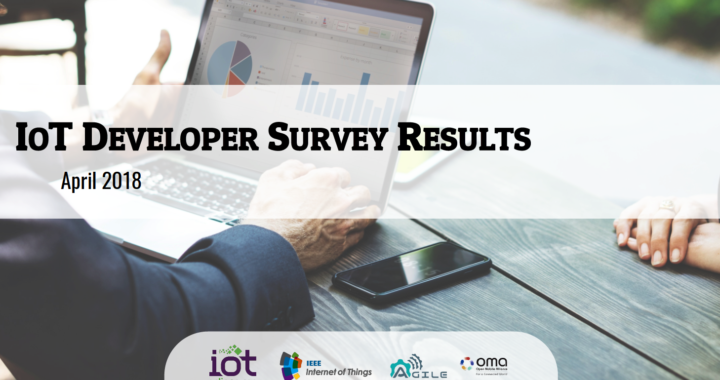 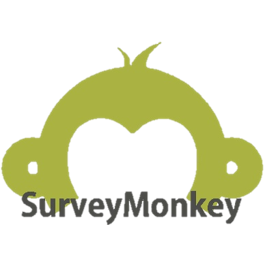 We think the information obtained by these surveys can be helpful for many of us in the IoT community.